When preparing for an engagement shoot, it’s important to talk with with your photographer to ensure you select a time of day to have proper lighting. High noon is never a great time for outdoor pictures due to shadows and glare. Most importantly, select a venue with the right style/feel for the pictures you want. Due to a last minute need to reschedule a bridal shoot for today, our team quickly went into action to find an alternative location. Especially a location as architecturally interesting, romantic and glamorous as the Crystal Ballroom. As you can imagine, yes, many locations were already booked. 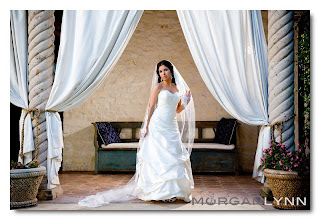 We were thrilled by Morgan Lynn Photography’s recommendation; Fiori Spa. With Morgna’s experience at the venue, the pictures are going to more than the bride could have hoped for. 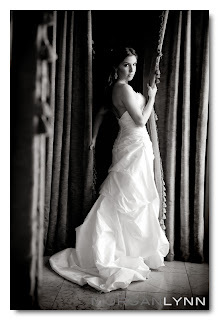 The Bride was ecstatically happy with how lucky we are to have such a beautiful alternative venue. 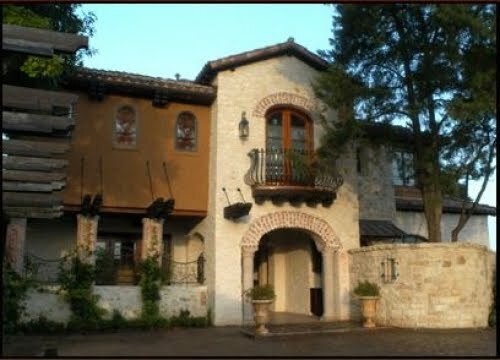 We are swooning over the serene environment that looks as though you stepped into the Italian countryside.